By buying this product you can collect up to 42 bonuspoints. Linjal N, längd 30 cm. 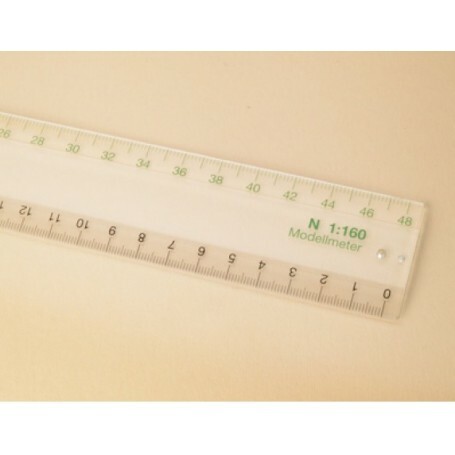 Our ruler is an essential tool for every exact scale modelling task. Centimetre and model metre gradations.